For the third year in a row, I was invited back by the wonderful people of Fantasy Hockey Scouts to answer seven fantasy questions about the Avalanche. You can check out the article at this link. The Scouts produce some really great stuff, and some of their resources have really helped me out in my leagues over the past few years. 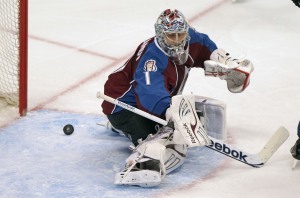 Also, Mile High Hockey is the midst of the 2011 Avalanche Blogger Roundtable. Definitely worth reading if you haven't already. Regular content here will return shortly. It feels like a million years (actually, almost two full months) since I've made a post, but to be honest, it has taken me a little longer this year to feel that hockey itch. Don't fret, original content will be back soon. It also feels like a million years ago (actually, a little over ten years) since the last time our beloved Avs won the Stanley Cup. That said, check out this awesome piece by Lyle Richardson of Spector's Hockey. 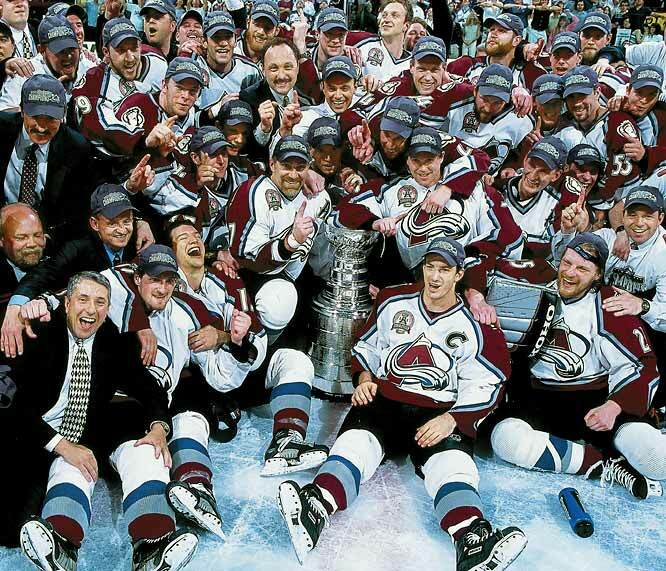 Lyle went through the 2001 Stanley Cup winning Avalanche squad and figured out what each player has been up to. Scott Parker. Retired in 2009, currently runs a barbershop in Castle Rock, Colorado. Anyone ever get a haircut from the Sheriff? We are 37 days away from hockey.